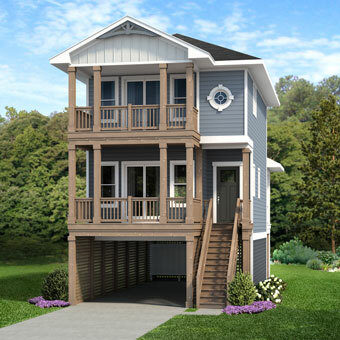 Dream Builders Construction & Development is proud to offer these 10 new homes to the Outer Banks as a primary residence, or a second home to generate rental income. 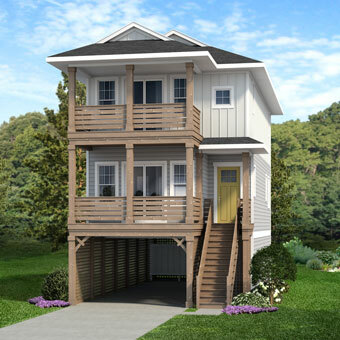 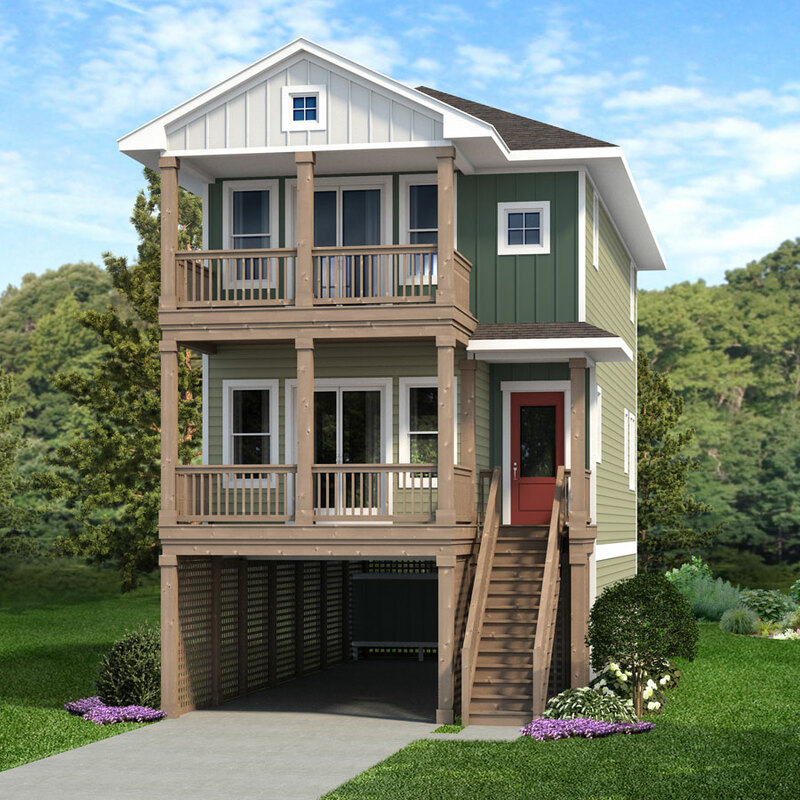 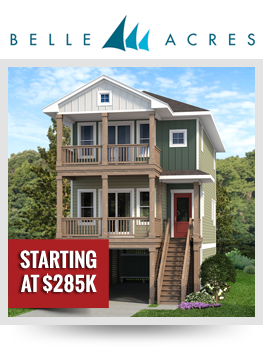 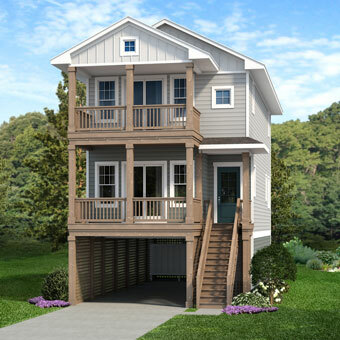 Introducing A New Coastal Community in Colington, Kill Devil Hills, NC, Belle Acres. Dream Builders Construction & Development is proud to offer these 10 new homes to the Outer Banks as a primary residence, or a second home to generate rental income. 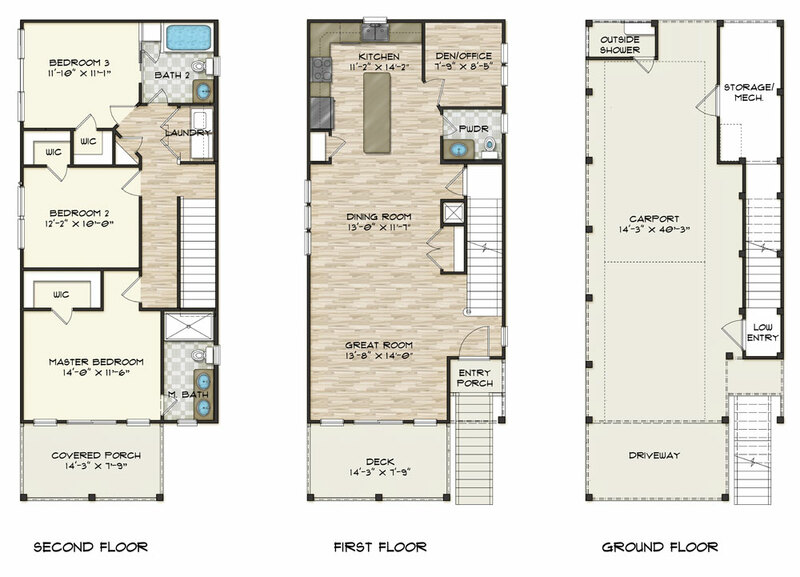 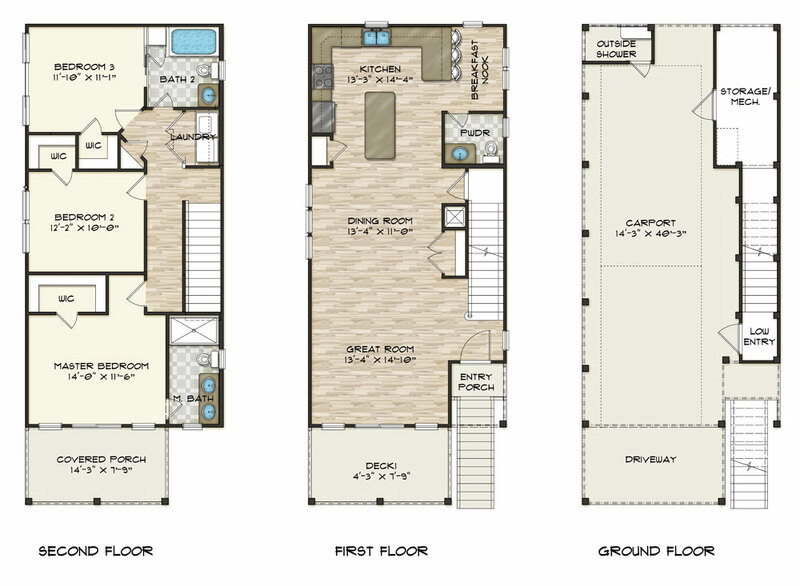 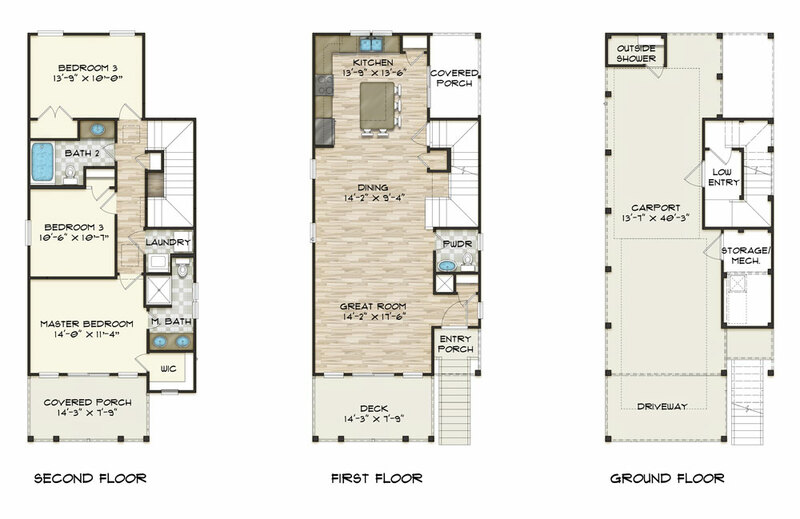 With two floor plans and several layout options, your new home at Belle Acres is completely customizable. 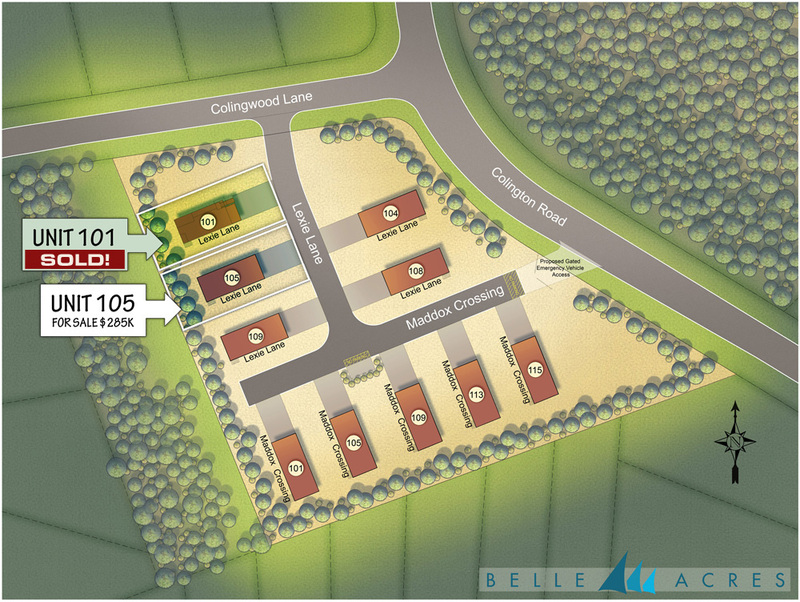 Belle Acres is located on Colington Road, across from the Albemarle Sound on high ground. 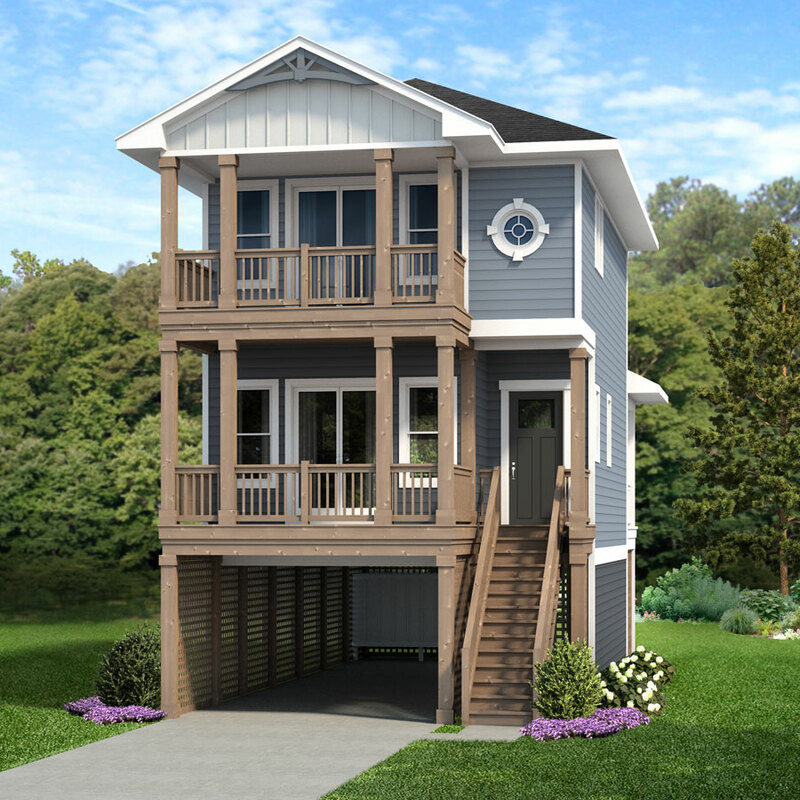 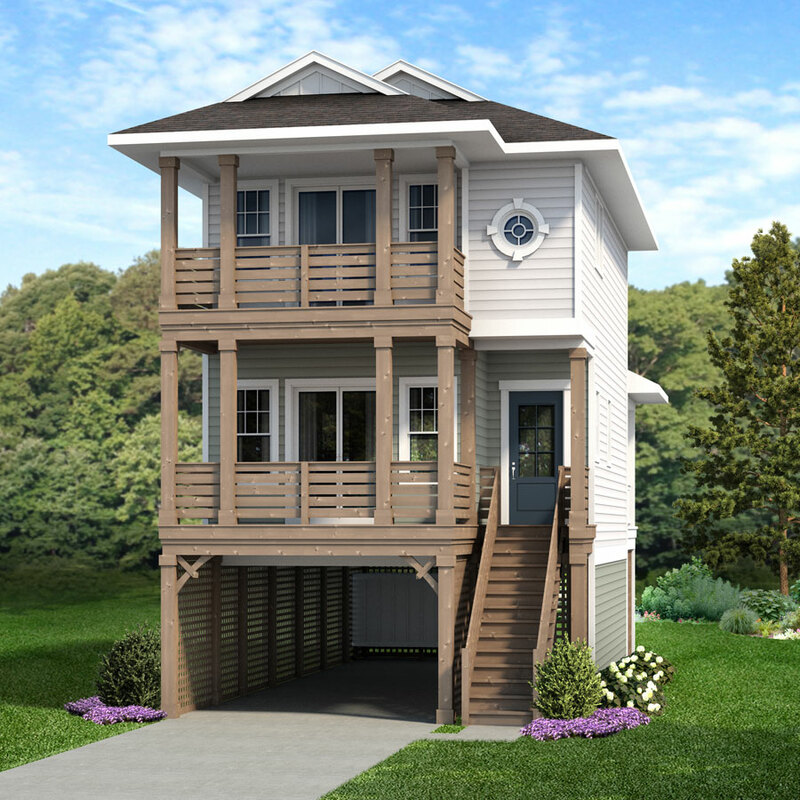 Call Broker Richard Hess of Sun Realty at (252) 256-2112, or please click here to visit our contact page to receive more information about these new homes for sale in Kill Devil Hills, NC!